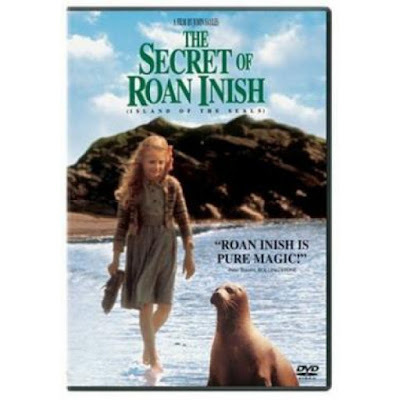 This new DVD was recommended by Elin Melchior, Bristol, VT: This is a quiet beautifully moving film of a young girl in Ireland. When her brother disappears, she takes matters into her own hands. The scenery, accents and story invoke nostalgia for another time and place.